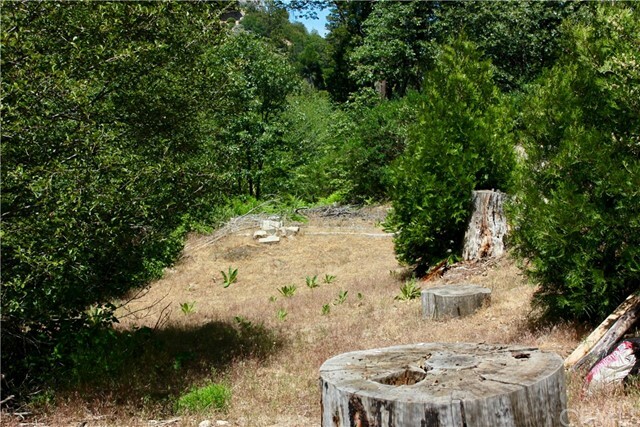 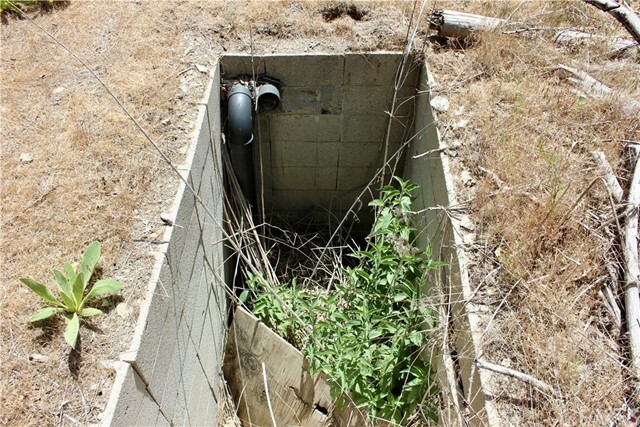 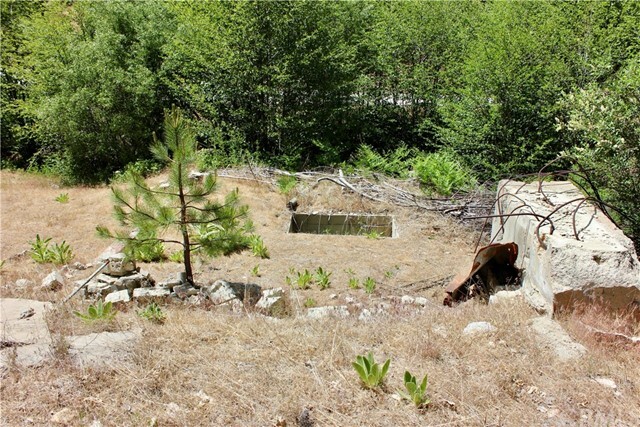 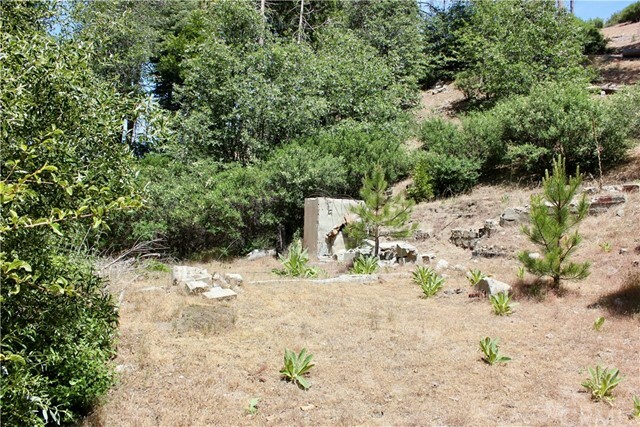 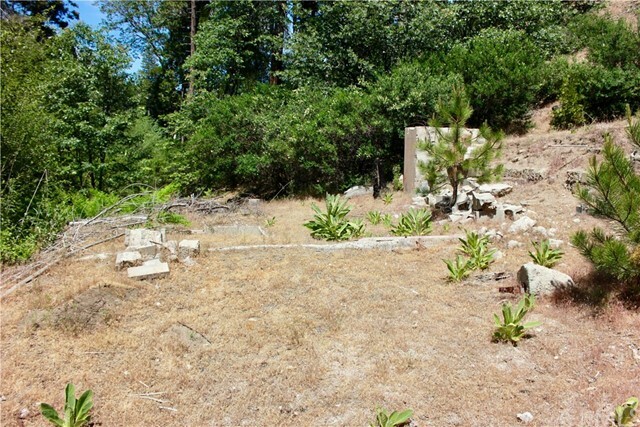 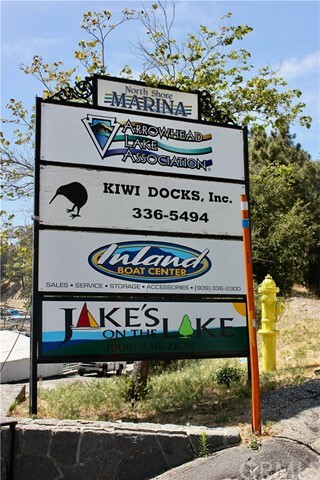 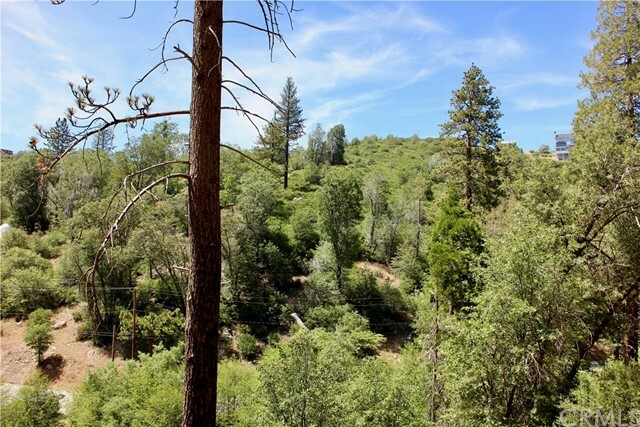 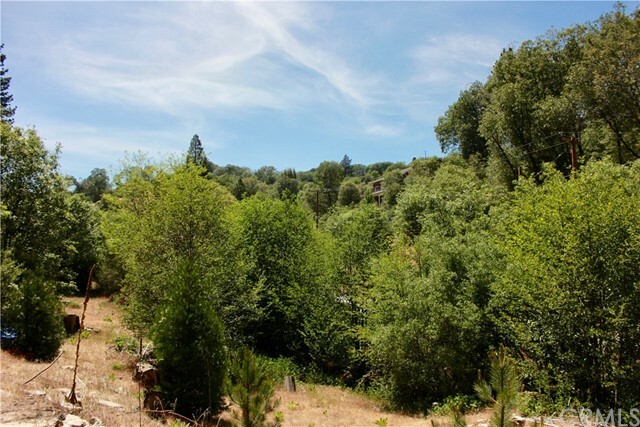 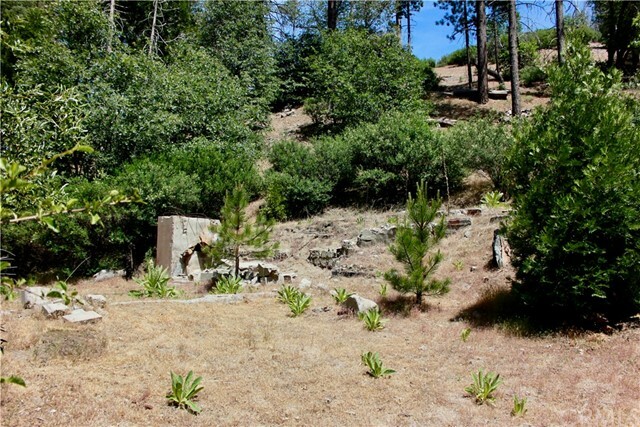 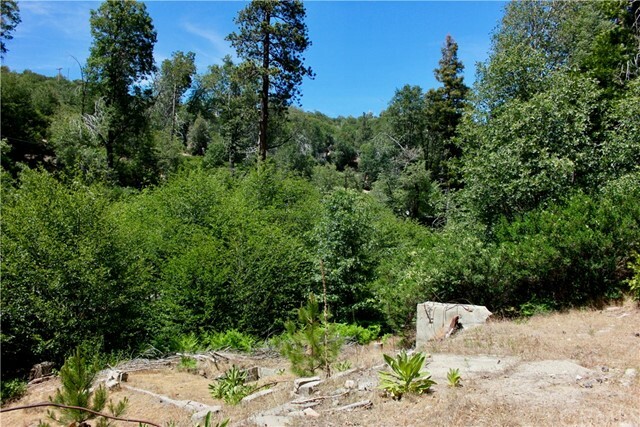 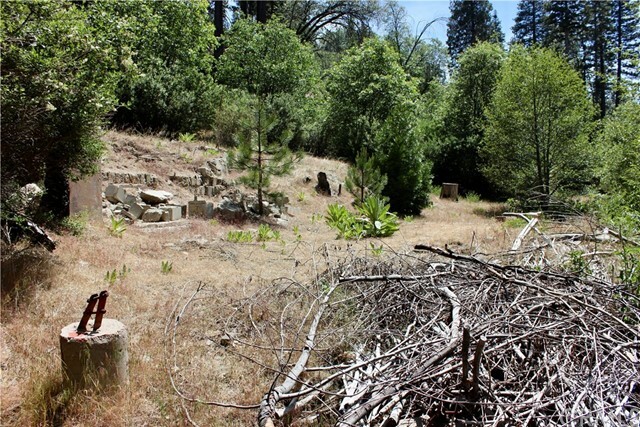 Here is your chance to own a large lot with a peaceful creek flowing through it, in the beautiful Lake Arrowhead Mountains. 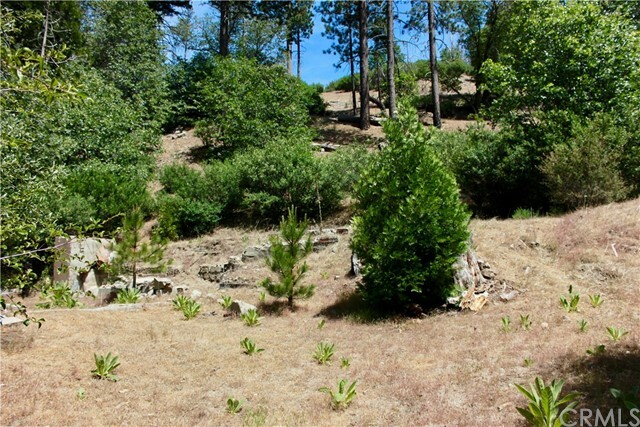 This relaxing and quiet lot is ready to build your dream or vacation home, with utilities (water, electricity, and septic) ready to go. 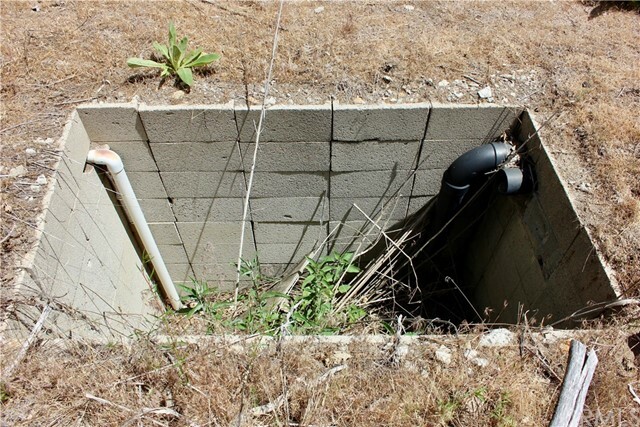 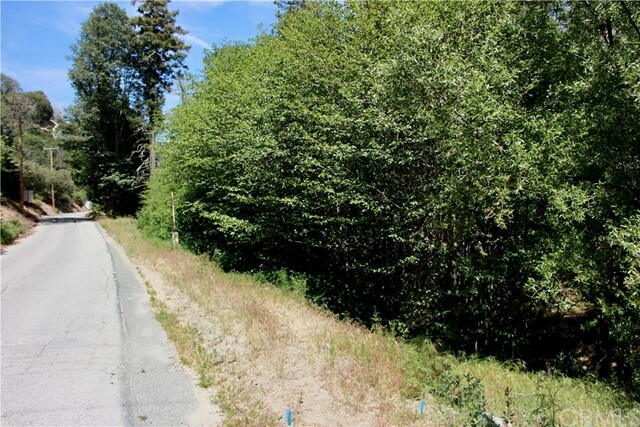 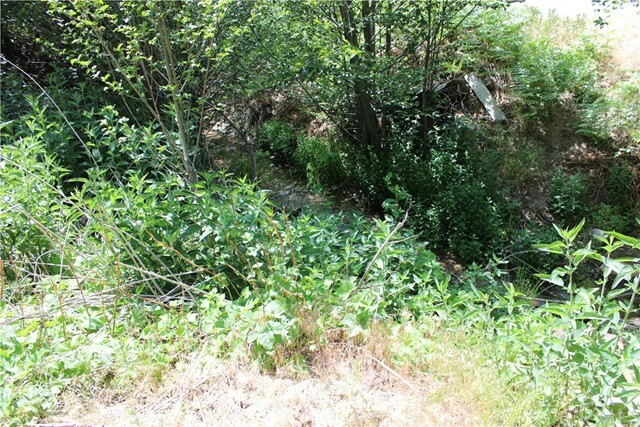 This listing includes two parcels of land for a combined total square footage of 8240, plenty to build on. 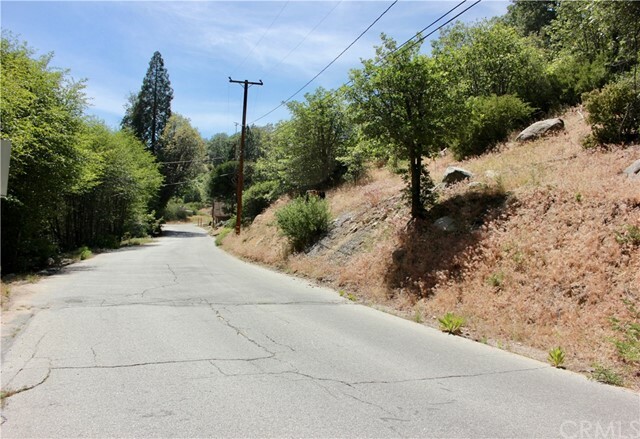 The quaint little shops of Cedar Glen are right down the street and are MINUTES from the famous Lake Arrowhead Village with its many shops, dining, outdoor concerts and more. 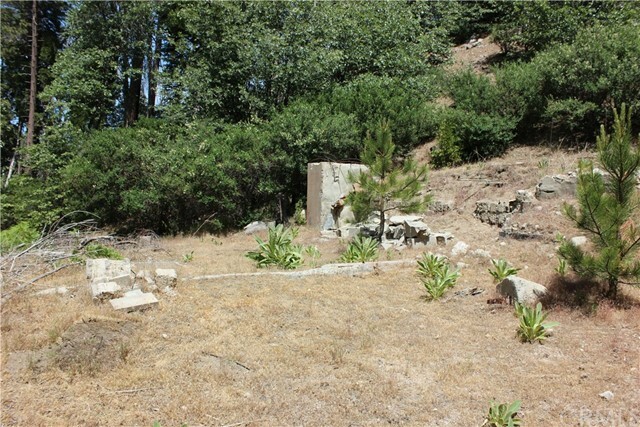 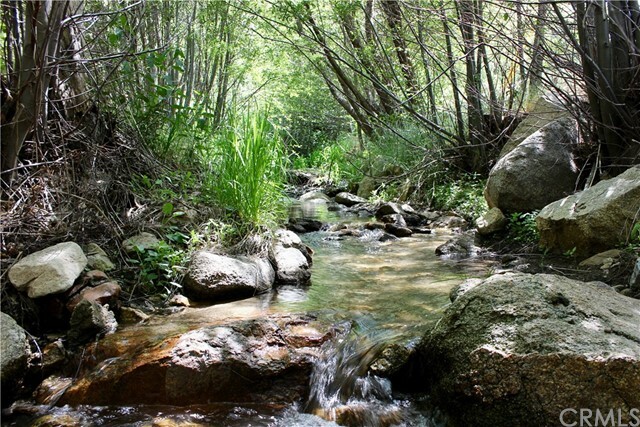 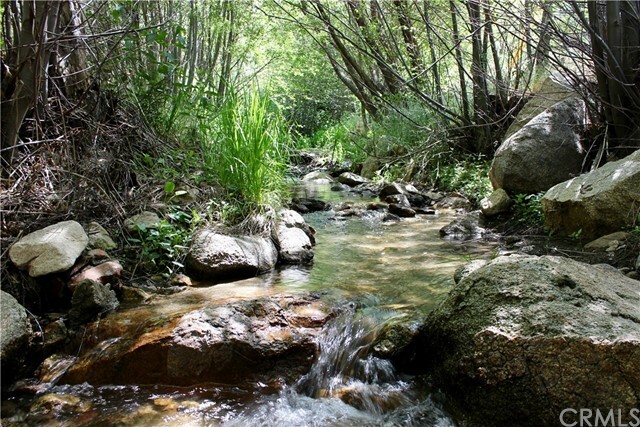 This property will not disappoint with its serene creek, quiet location, large lot, and proximity to Lake Arrowhead.